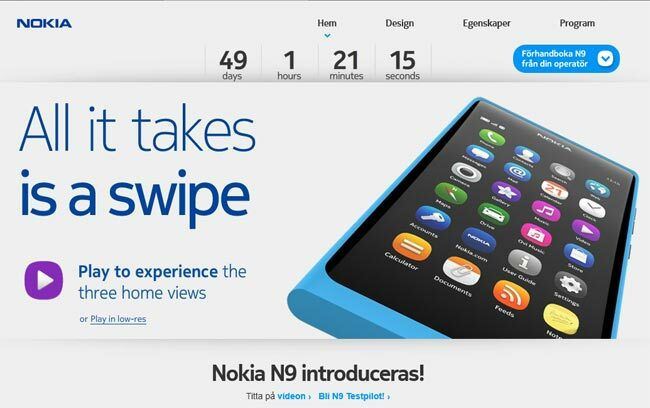 We had heard previously that Nokia would be launching the N9 some time in September, and now Nokia has uploaded an officially countdown clock on the Nokia N9 homepage, which currently shows the N9 launching in 49 days, as of today. That would give the Nokia N9 a launch date of the 23rd of September, and although we still don’t have any official pricing from Nokia, we have heard rumors previously that it may cost around $660 SIM free. 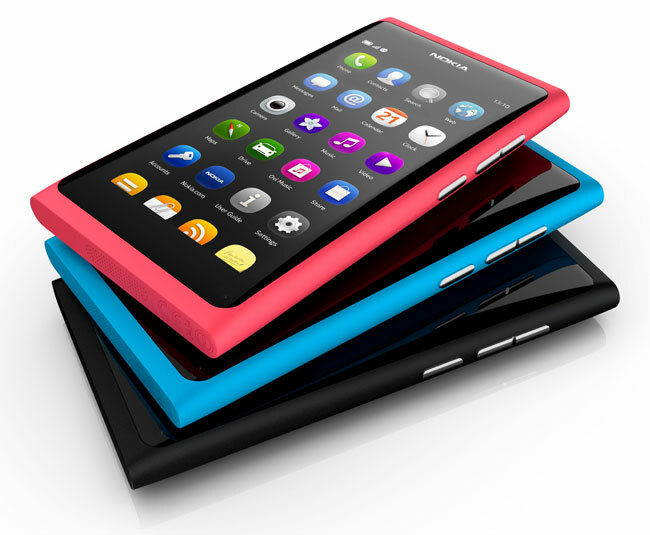 The Nokia N9 comes with MeeGo as its OS, and it features a 3.9 inch AMOLED multi-touch display with curved Gorilla Glass, and a a uni-body design and the body of the smartphone is made from a polycarbonate material, there is also an 8 megapixel camera with Carl Zeiss optics, plus built in auto-focus and touch to focus, processing is provided by an ARM Cortex A8 OMAP3630 1GHz processor. It also has an 8 megapixel camera also features a dual LED flash and it is capable of recording HD video in 720p, and the N9 comes with NFC, there is also 1GB of RAM, and a choice of either 16GB or 64GB of storage, plus Bluetooth 2.1, A-GPS, 802.11 a/b/g/n WiFi, a 3.5mm audio jack, a microUSB connector, plus a 1450 mAh battery.